Single page applications or one page scroll websites are new and very popular trend these days. These websites look quite attractive while using vibrant colors to catch the attention of the user. In this post, find a compiled list of 13 jQuery plugins to create one page scroll website or give feel of SPA. 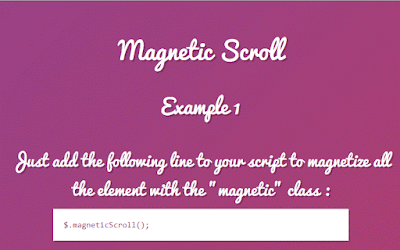 These plugins are tiny, easy to use and support various HTML elements to implement one page scroll. 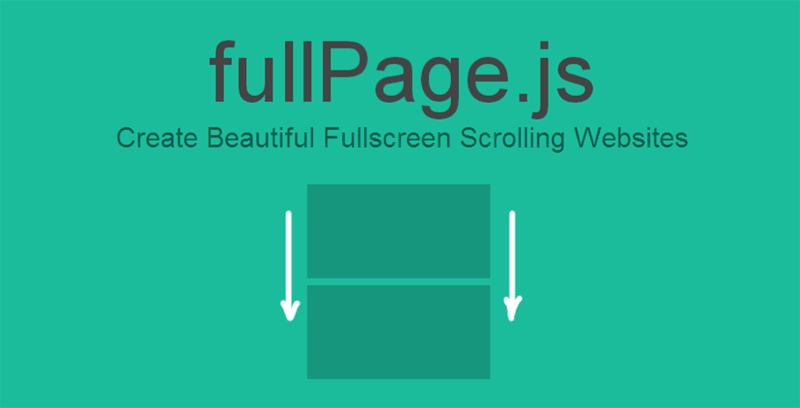 fullPage is a simple and easy to use plugin to create full screen scrolling websites (also known as single page websites or one page sites). It allows the creation of full screen scrolling websites, as well as adding some landscape sliders inside the sections of the site. Stackpage is a very small jQuery one page scroll plugin which enables you to scroll through a group of fixed page sections just like stacked cards. A simple jQuery plugin to create full page scrolling effect for your full screen pages or single page web application. 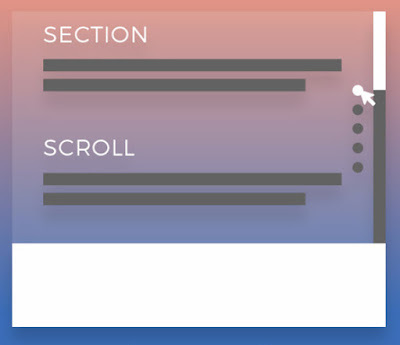 SectionScroll is a lightweight jQuery plugin for automatically generating a side bullet navigation on your one page scrolling website. Click on the navigation to scroll smoothly through different sections, automatically selects the correct navigation items. SmartScroll is a responsive and lightweight jQuery plugin that provides smooth full screen page scrolling with support for auto hashing and scroll snapping behavior. 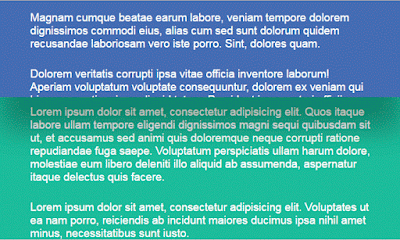 Scroller is a simple lightweight jQuery plugin made for one page website or SPA applications. It adds a sticky navigation menu which allows to navigate between different sections of website pages. 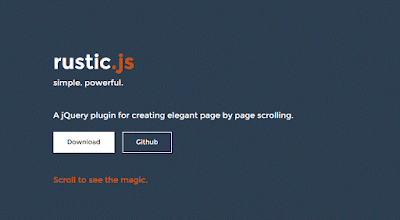 Rustic is a simple albeit powerful jQuery plugin for creating elegant page by page scrolling. 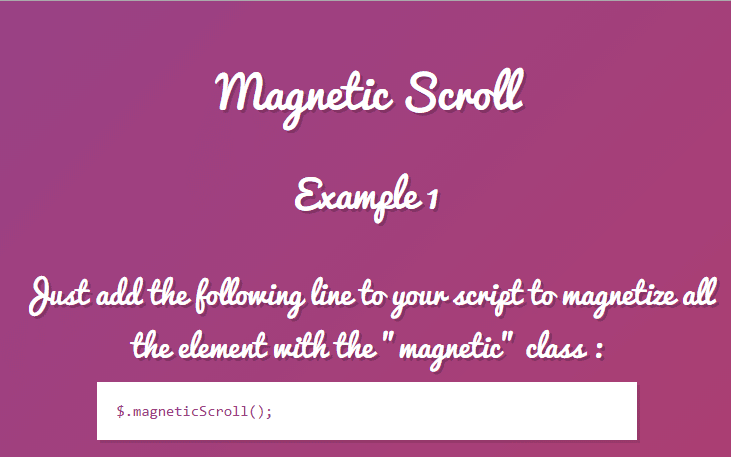 magneticScroll is a lightweight, cross-browser compatible and customizable jQuery plugin to implement one page scroll. It works on any HTML element and supports mouse scroll & arrow keys interaction. Alton is a jQuery-powered scrolling plugin that utilizes custom vertical scrolling effects in order to present and navigate through web content in a unique manner. It utilizes the whole scrolljacking idea, but greatly improves upon the often-poorly-implemented scrolljacking experiences you might be used to. 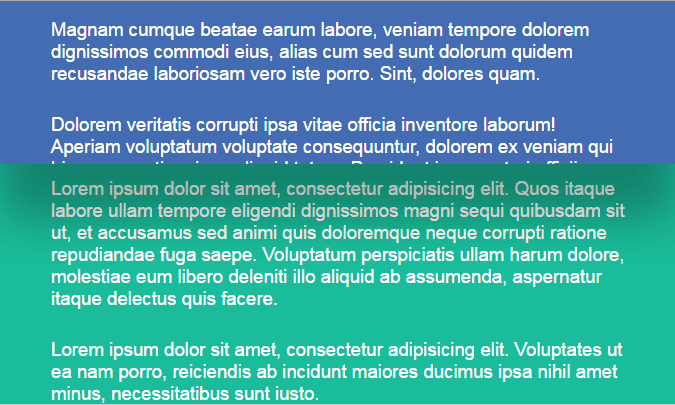 Stacks is a simple jQuery plugin used to reveal stacked content sections when vertical page scrolling. RowScroll is a super tiny (1.5kb) jQuery plugin which automatically scrolls visitors up and down to different vertical sections of your webpage when they use their mouse scroll wheels, track pads, and finger swipes on mobile devices for your one page website and single page applications. OnePageR is lightweight jQuery plugin which offers single page slides template with minimal code, maximum flexibility, full screen slides and support arrow keys as well.